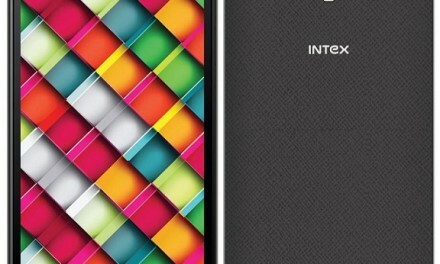 Micromax has launched a new budget smartphone in India called Micromax Spark Vdeo Q415. The mobile phone is launched with a price tag of Rs. 4,499. It will be exclusively available via Snapdeal from tomorrow. The smartphone comes with Google Duo Video calling app pre-installed. Micromax Spark Vdeo supports One tap Video calling with Duo app. Micromax Spark Vdeo Q415 sports a 4.5 inch FWVGA (480 x 854 pixels) IPS Display. 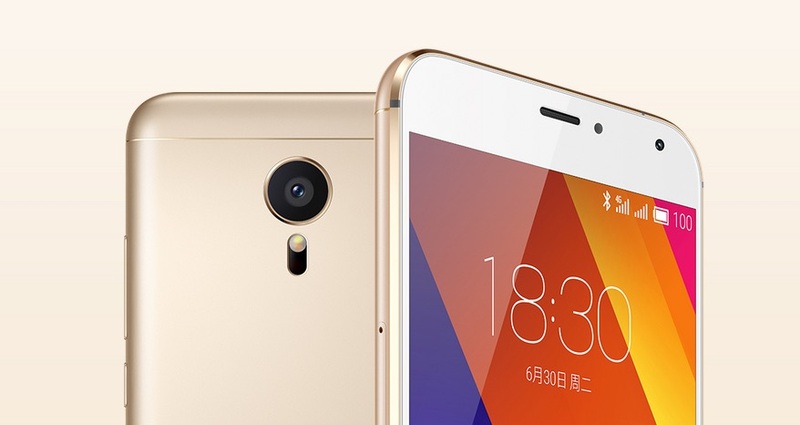 It is powered by a 1.1GHz Quad-core Qualcomm Snapdragon Processor with 1GB of RAM. For graphics it has a Adreno GPU. Micromax Spark Vdeo comes with a 5 Megapixel rear camera with LED flash. For selfies, it comes with a 2 Megapixel front camera. It comes with 8GB in-built storage which can be expanded upto 32GB using MicroSD card. Its connectivity options include 4G VoLTE, 3G, GPRS/EDGE, Wi-Fi, GPS/AGPS, GLONASS, Wi-Fi Direct, WLAN, Bluetooth, USB OTG, and Micro-USB. It packs a 1,800mAh Battery which offers 18 hours of talktime and 260 hours of standby time on 3G network. 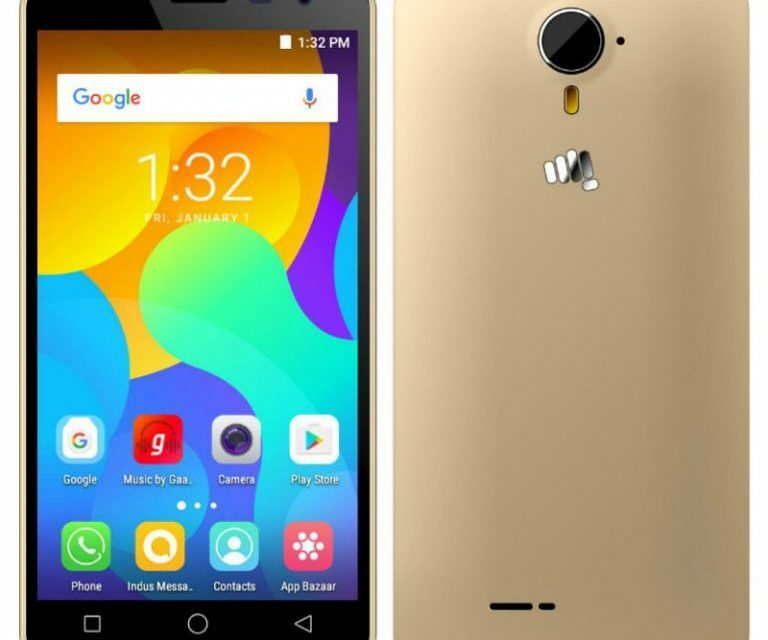 Micromax Spark Vdeo Q415 runs on Android 6 Marshmallow. It is a dual sim device with dual standby support. It supports 12 Indian languages – English, Malayalam, Telugu, Tamil, Odia, Assamese, Punjabi, Kannada, Gujarati, Hindi, Urdu, Bengali and Marathi. 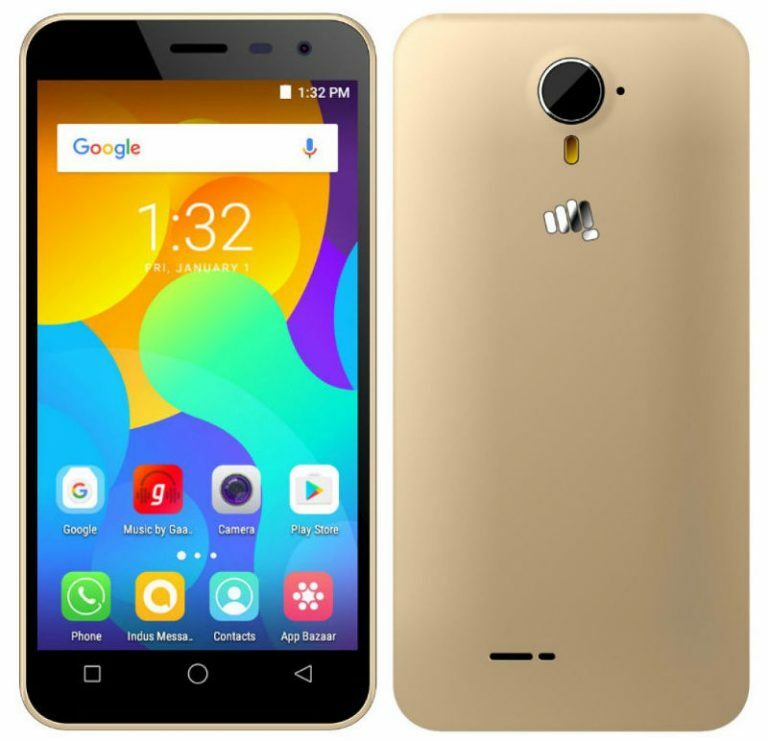 Micromax Spark Vdeo price in India is Rs. 4,499. It comes in Gold colour. 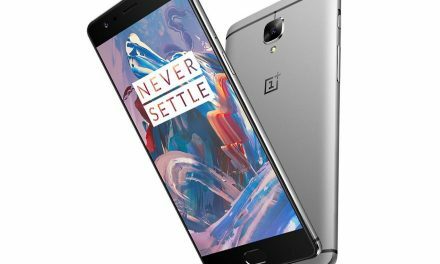 It will be available in India on Snapdeal from tomorrow, 24 March.